Did you know in 1994, the French press were given access to the highly secretive Nintendo HQ in Kyoto, Japan? If you’ve been wondering how Nintendo’s offices and facilities looked like during that point of time, this documentary is for you. 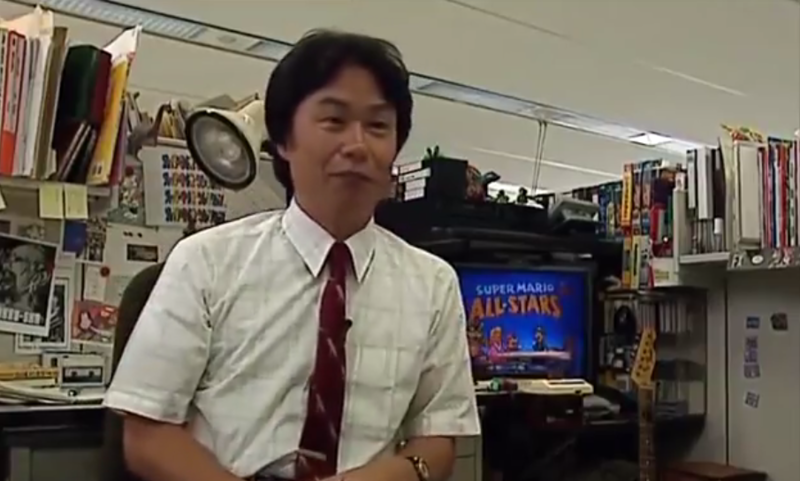 Also featured in the documentary are Shigeru Miyamoto and other employees who were interviewed for a brief period of time. Nintendo, Retro, Super Mario Bros.